SM MOA has been revamping some of its areas and just last week, a new corridor inside the main mall, 2nd floor has been unveiled; this is where the new Kipling SM MOA branch has been relocated and along with the new location, new, Christmas wish list- worthy products have been unveiled too! 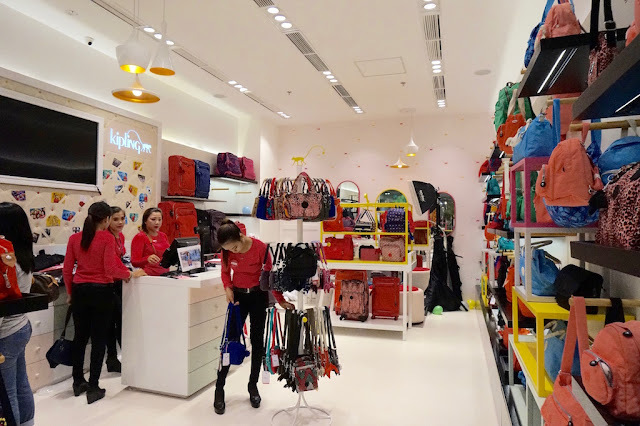 Bigger, fresher, brighter, and more fun; the new Kipling location boasts of Kipling's universally fun, chic interior; the fun wall is present as well as the signature elements such as monkey- printed tiles and walls are there, making it truly Kipling. 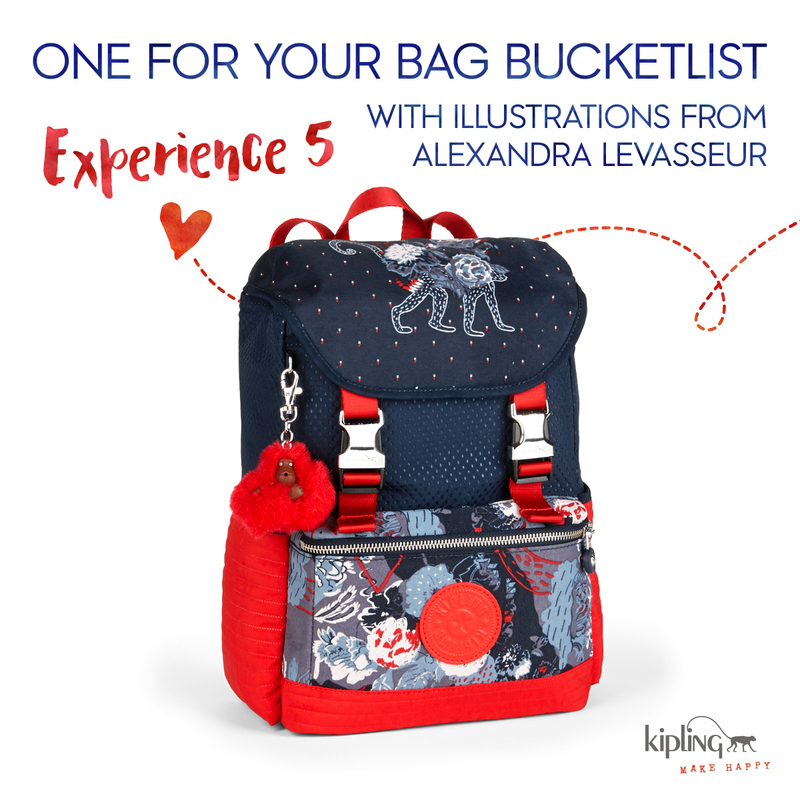 Alex in Bloom is co- created with Alessandra Levasseur for Kipling's premium fall selection. Alessandra is a Canadian painter and illustrator whose a favorite at the popular Facebook community, BerlinArt Parasites; she's also designed pieces for Prada and Gucci. For Alessandra, this collection is inspired by flora and fauna, the natural habitat of the Kipling monkey; warm tones of Blue with splashes of bright red dominate the collection to welcome the cold season. Alex In Bloom is a small and sweet collection that features two sizes of shoulder bags, a sling bag, and this gorgeous backpack, which is my favorite from this collection! 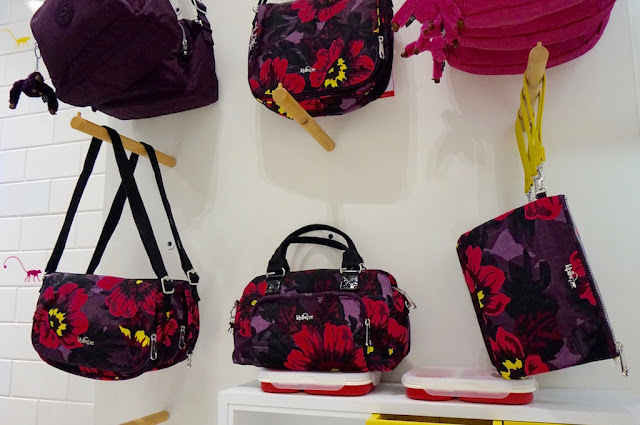 For Fall, violet, red, hot pink, and a dose of yellow adorn the pieces, making Kipling's functionally fun bags a little more chic and sophisticated. 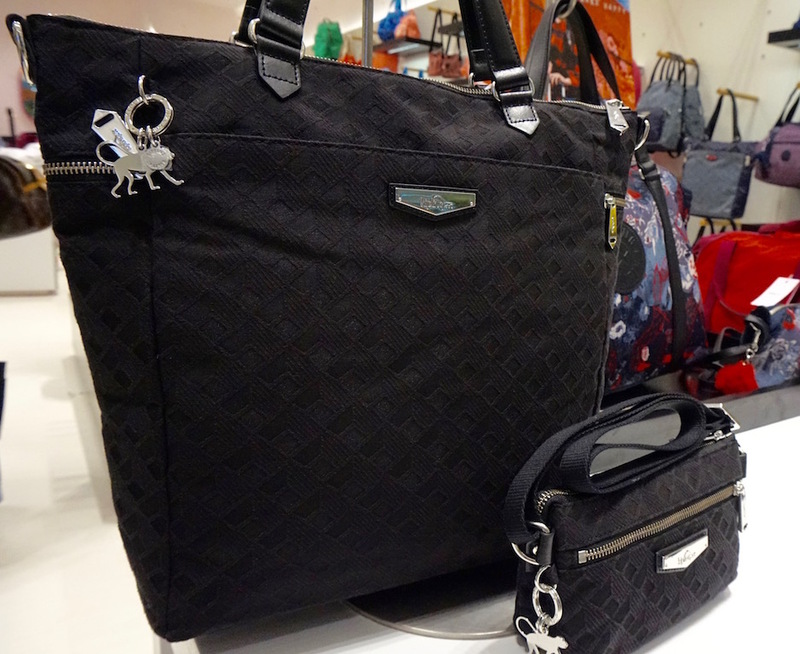 Kipling introduces new textures in this collection too such as this tweed- like bag. How classy is this thing??? 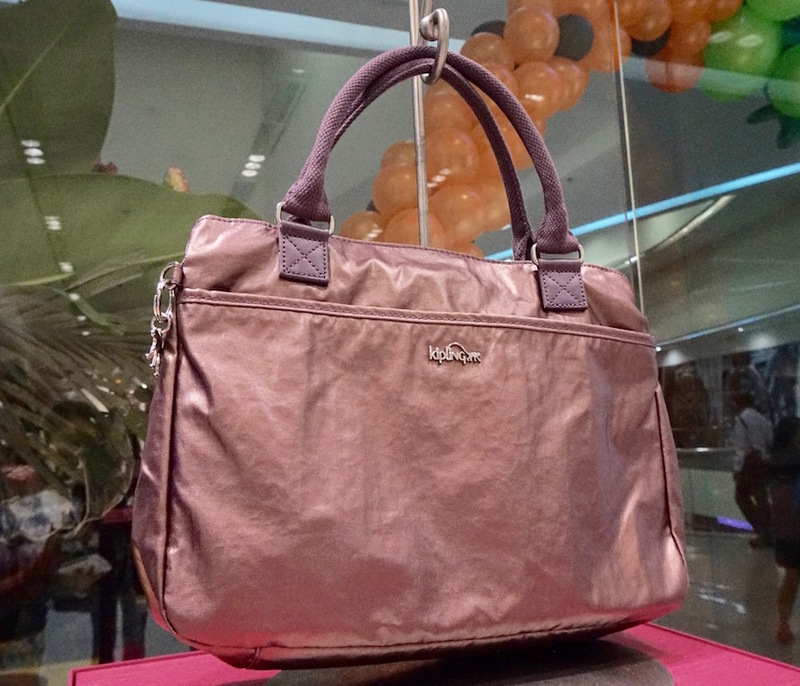 For the trendy ones, there are metallic bags as well. This is my most favorite from the Fall 2016 collection! For your kiddos: mini back packs in plum colors and floral prints for little girls! Have you visited the new Kipling SM MOA store already? You should! Kipling is now located at the 2nd floor, Main Mall, SM Mall Of Asia. 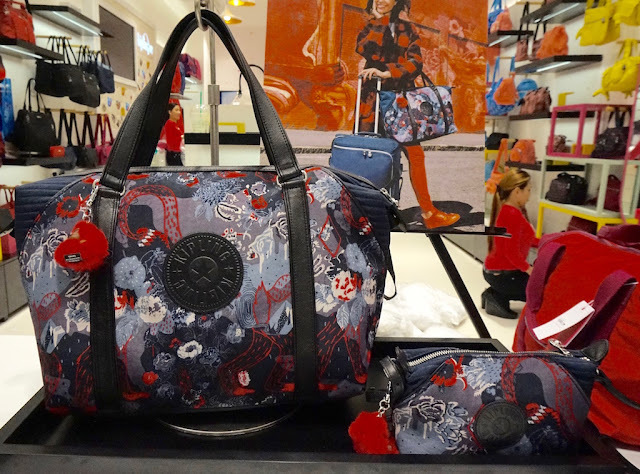 Alex in Bloom and Fall 2016 collections are now available in all Kipling stores. Visit KIPLING PHILIPPINES on Facebook for more information about these products. Hoping you'll have a giveaway again for Kipling. hahahaha. I can't afford to buy one as I don't have that much money. Hahaha. And do you happen to know po what's the monkey/chimpanzee or ape I am not sure is all about? Why is it included in some of their bags? I love also the backpack, combination of blue and red. Wish to have this, kaso ang mahal ng Kipling eh. will share this to my friend, she loves kipling e. ganda ng rose gold kipling! Yes! Ang ganda nga huhu. Me too! I used to have a collection of the monkey key chains. I can never outgrow this brand! I love the quality of their bags, very sturdy and lasts for a long time, real value for your hard earned moolah! 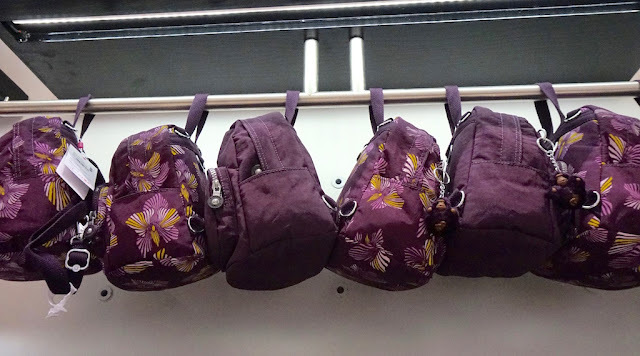 I love the style of the backpack in your photo Ms.M. I just hope that I can walk mindlessly with my important things in my back without being paranoid that it may be stolen or what. But I wanted to try their bags, they are very casual yet now they are creating like a formal-casual bags. 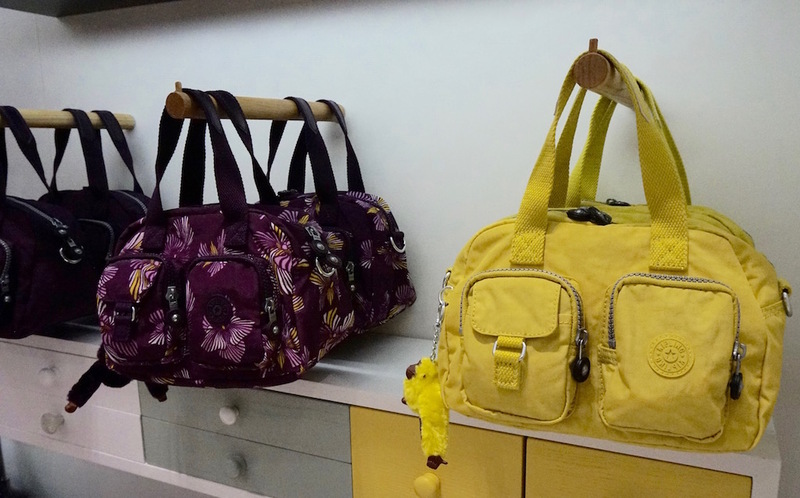 I would love to have the yellow bag LOL! Agree! And best part, they are sooo sturdy! I love the kipling's designs and ang daming paglagyan ng gamit. Perfect to Mom's like me na parating maraming dala.